Second transmitters are great when you have 2 or more instruments that you use one at a time or if you just want a backup. Just turn off the first one and turn the second one on and you're ready to go. 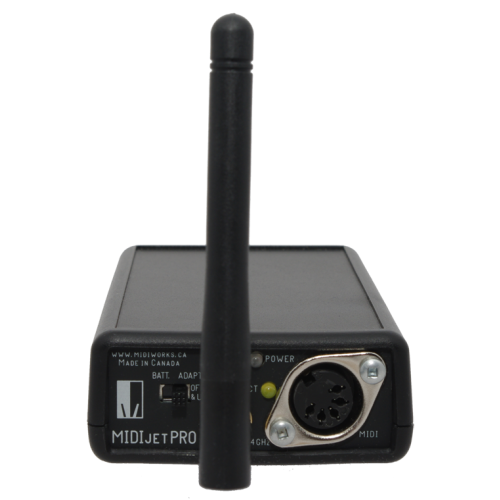 This product can only be used with the MIDIjet Pro USB system. It will not work with the original MIDIjet Pro without USB connectivity. Includes belt clip and antenna. 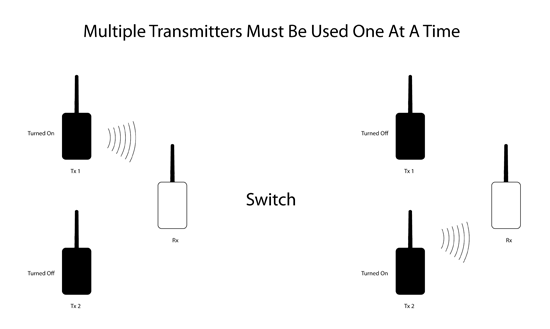 *NOTE: Our systems are only MIDI transmitters/recievers. They do not provide power to MIDI controllers or to whatever system they are connected up to.